For as long as I can remember, I’ve enjoyed barricading myself in the kitchen and cooking/baking for my family/loved ones. 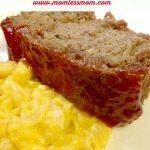 My love for searching out and whipping up delicious recipes came from spending days in the kitchen with my aunts and cousins, putting together wholesome meals for our family. Special occasions were celebrated by spending hours cooking together before gathering to share our meal creations with our loved ones. 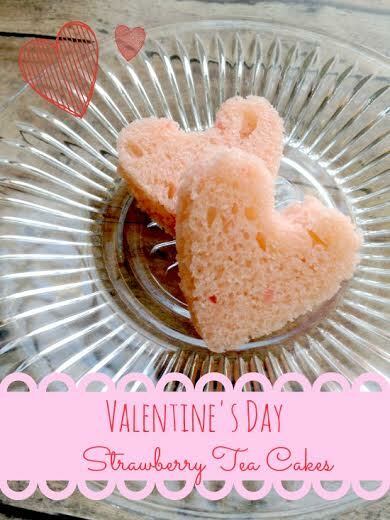 This was a tradition that I was introduced to during my childhood and carried through into my teen years as well into adulthood. Now that I’m married and have a family of my own, I enjoy teaching my own children the art of cooking as well as sharing the pride and accomplishment that comes with providing a tasty and wholesome meal for our loved ones. 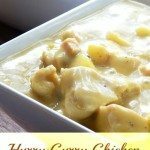 Thanks to Google and this nifty site called Pinterest, we never run out of exciting new dishes to try and rarely make the same dish twice, unless the recipe turns out to be exceptional and is added to our favorites list. Although we don’t often repeat the same dish twice, one thing that a lot of our recipes have in common is that the majority of them have dairy incorporated. 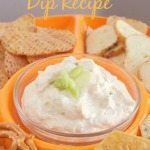 From milk to sour cream and everything in-between, my family and I love dairy products so we are all too willing to try out new recipes that are dairy based. As much as we love dairy in our home, we know that these days it can be hard to find good, wholesome products that aren’t laden with yucky ingredients like hormones and GMO’s. You’d be surprised at how many unsavory ingredients and chemicals there are in some of your favorite dairy products. This is why Hans Dairy has made it their mission to bring their customers all-natural dairy products that prove quality truly does trump quantity, every time. 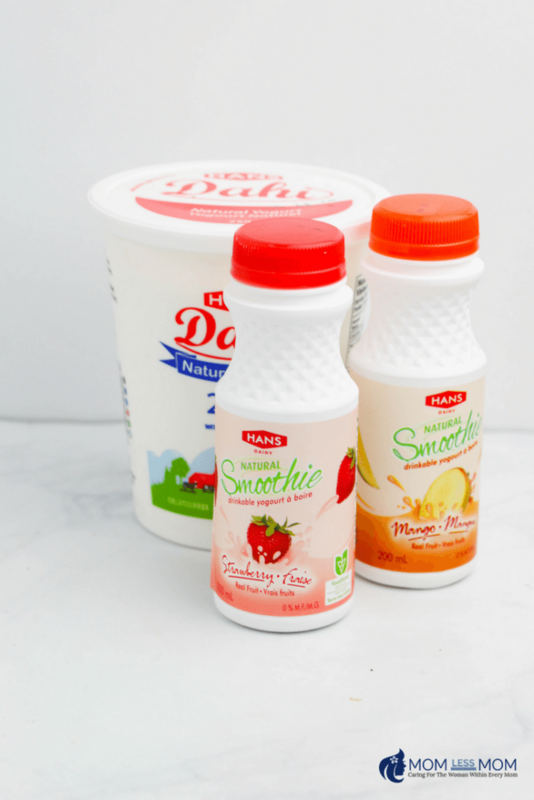 A small, family-owned business that was established in 1997, Hans Dairy operates on a small scale to bring big taste to your home in the form of products like smoothies, whipped butter, pudding, yogurt, etc. Founded by Mr. and Mrs. Hans, who immigrated from India to Canada, the company started as a way to give back to the community that first welcomed them to their new home with open arms. In addition to showing their thanks, they also wanted to meet a growing demand in the ethnic community that had yet to be met. Together, the couple crafted authentic Indian products that tasted just like the foods they’d grown up with in their small village back in India. They started out with Dahi, an Indian style yogurt and soon branched out with products like Lassi, a yogurt drink, Kheer, which is a rice pudding and a variety of other authentic Indian dairy products. For two generations, the Hans family has been supplying families in Canada with delicious, all-natural products that they love! 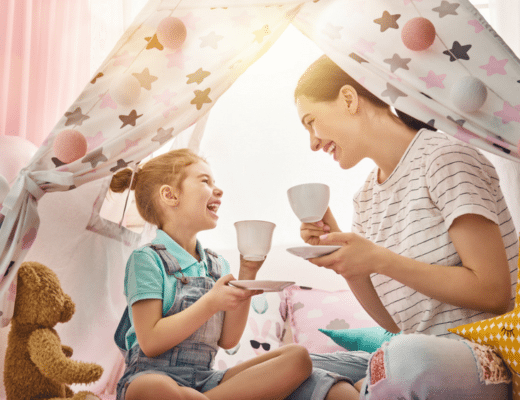 I was able to partner with Hans Dairy recently to help bring awareness to the company with mothers/families that have been in search of more natural products to feed their families and I have to say, I’ve been impressed. 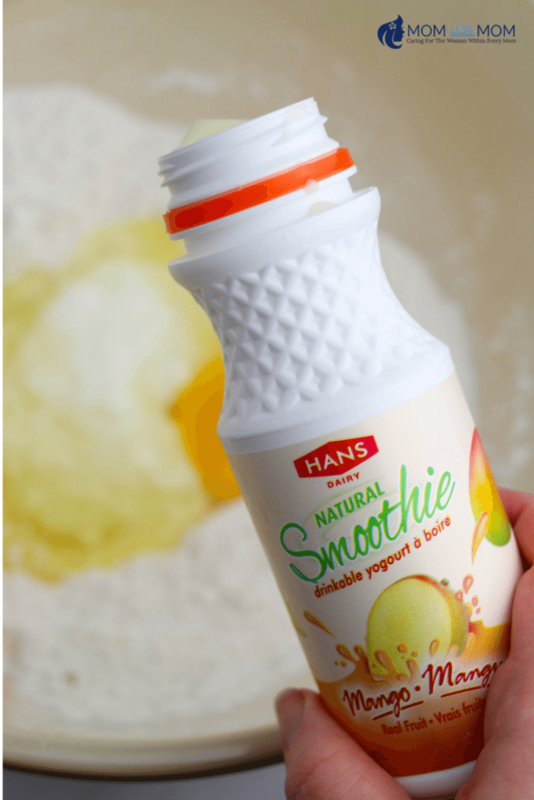 Just recently I used some of the Hans Dairy yogurt and Mango smoothie products to create an amazing pineapple mango muffin recipe and it was absolutely delicious! 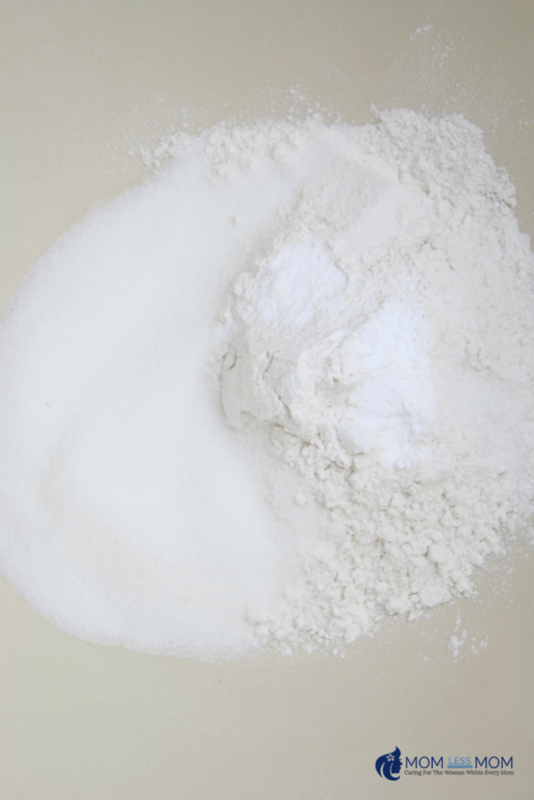 In a large bowl, stir together the flour, sugar, salt, baking powder and baking soda. 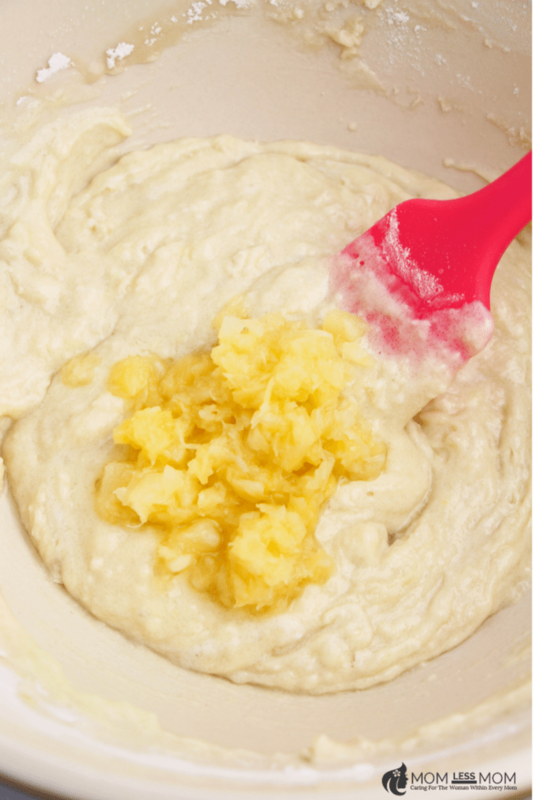 Make a small well in the center and add in the egg, yogurt, olive oil and Hans Dairy Mango Smoothie. 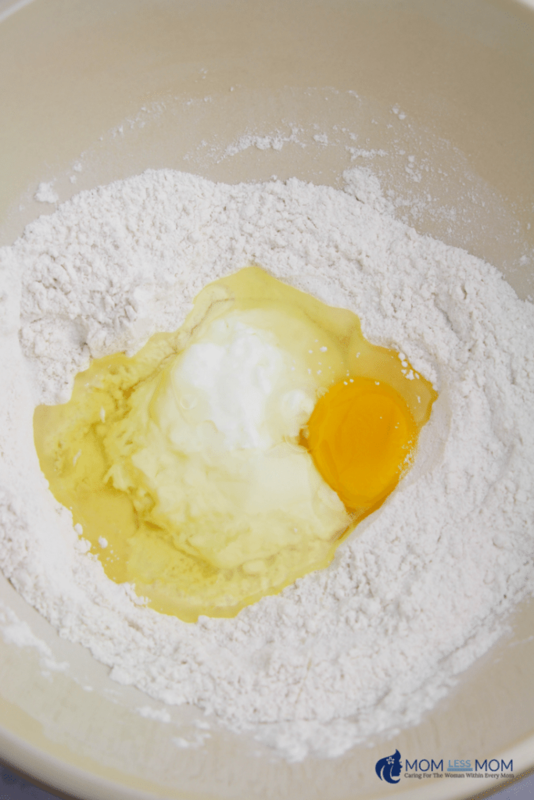 Whisk together, starting in the center, until just moistened. Add in the pineapple, to taste. 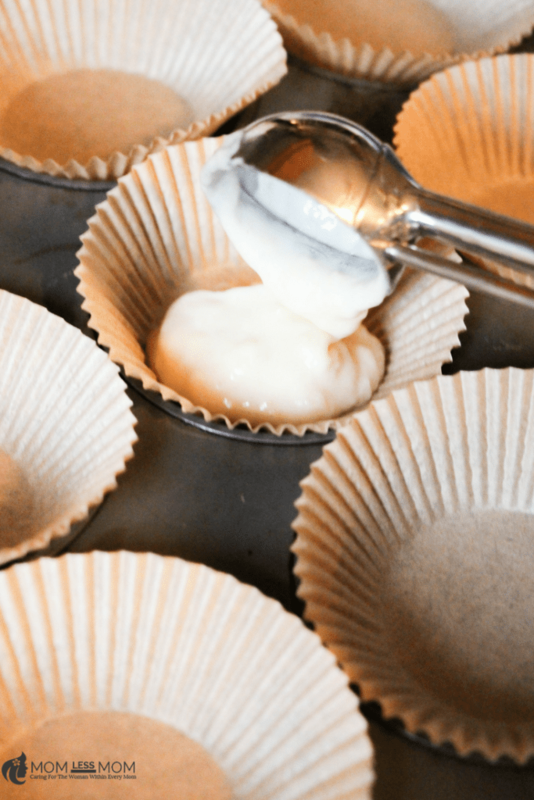 Add 1/4 cup of batter to each muffin and bake for 18-20 minutes until golden brown and an inserted toothpick in the center comes out clean. There you see folks! 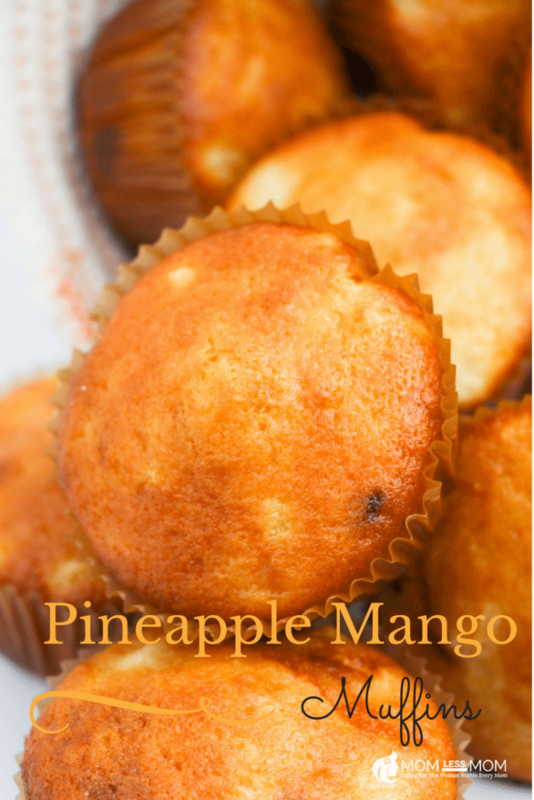 Our yummy Pineapple Mango Muffins are quite easy to make! 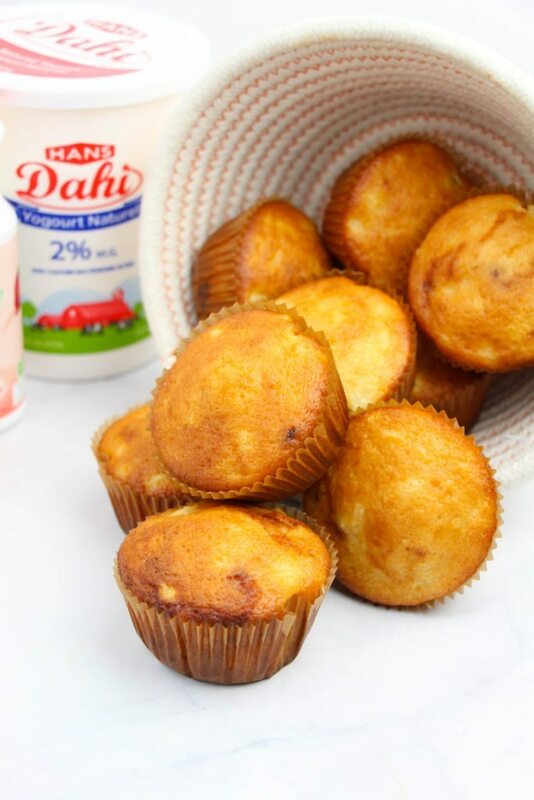 And I must say the Hans Dairy Yogurt and the Mango Smoothie I used worked great for my muffins to render a taste and flavour that is like none other. Did you know Hans Dairy Yogurt Smoothies have the Foodland Ontario symbol which means all the ingredients, such as the milk and fruit are sourced locally in Ontario? That is correct. It also explains the refreshing taste of my muffins! All of Hans Dairy products are free of any artificial sugars, flavourings, colourings, and preservatives. If you are a dairy lover, these are a must try! Also, if you plan to make some Pineapple Mango Muffins for yourself, don’t forget to come back and share how you liked them! 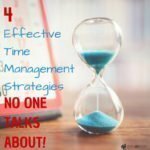 This post is part of the Ehm&Co and Hans Dairy sponsored program. I received compensation as a thank you for my participation. This post reflects my personal opinion about the information provided by the sponsors. I really love spending time on cooking for my loved ones. And your delicious recipes are great ideas for me. 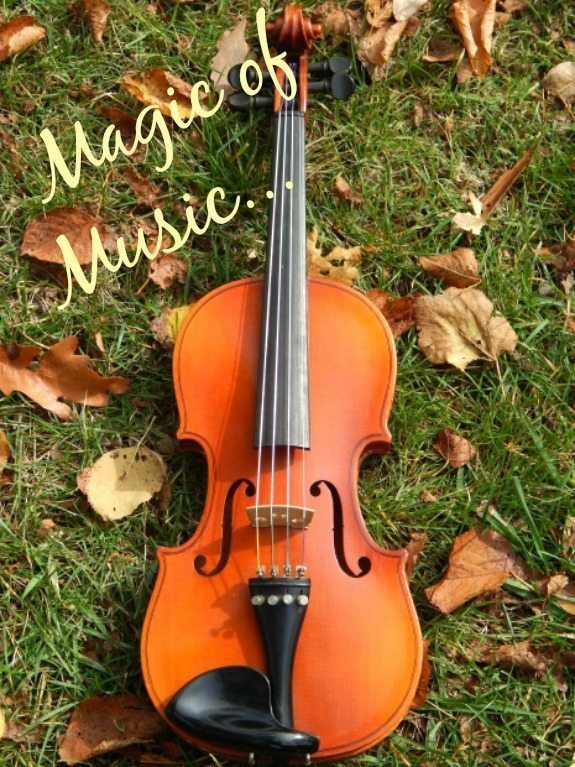 After that I can teach my own children those valuable things. Thank so much for your sharing! Thanks for sharing. I’ve just gotten more into cooking myself after sharing some time with my family in Estonia. I was home all day so had the opportunity to be a stay at home dad and cook some!